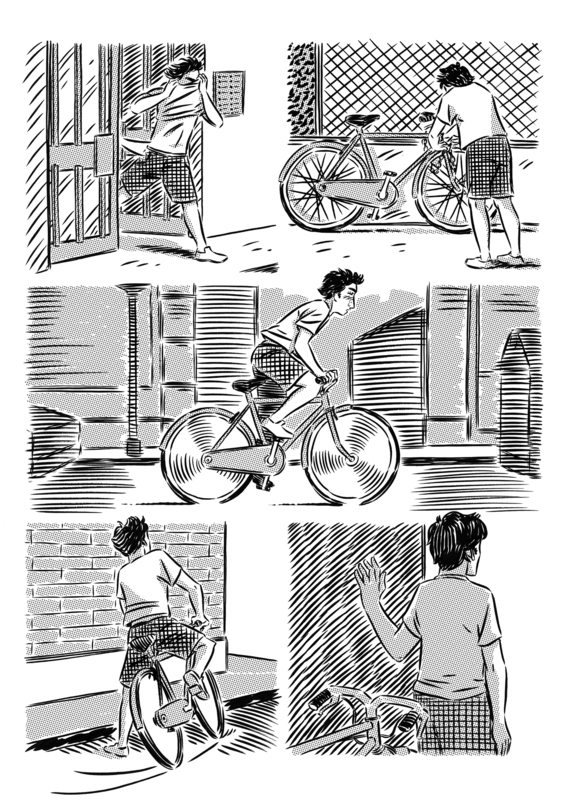 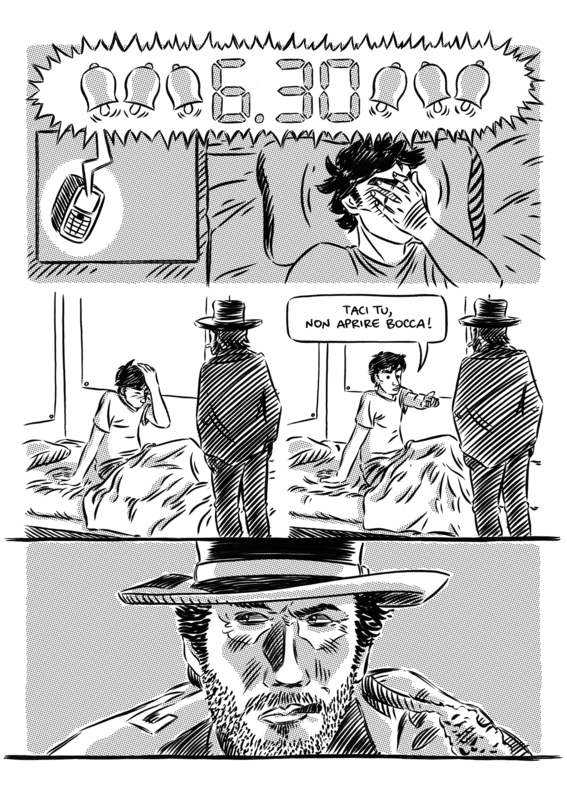 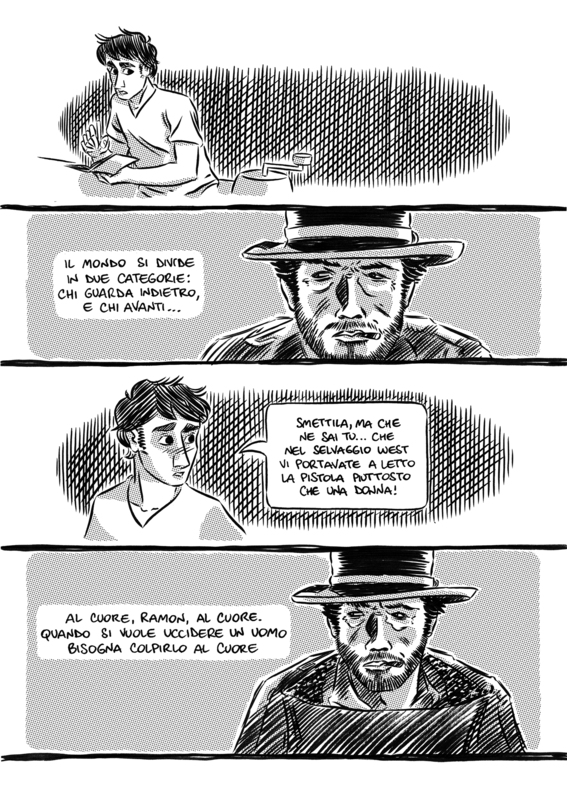 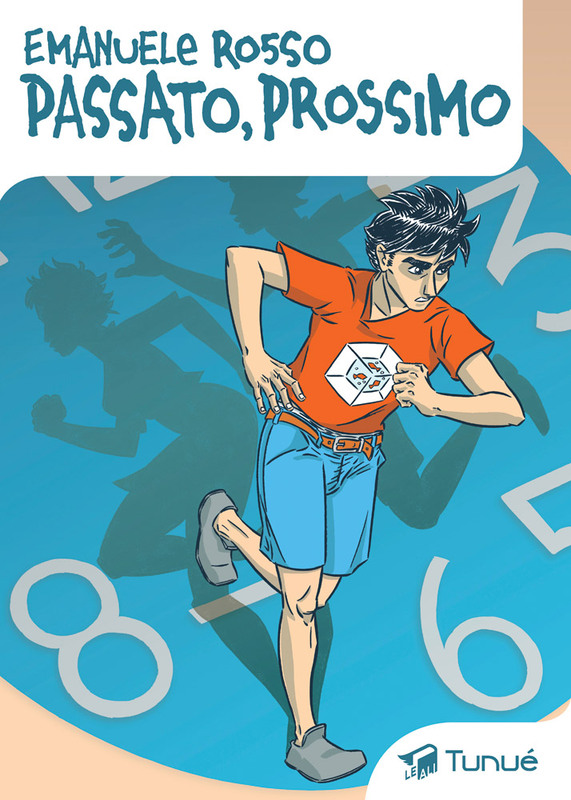 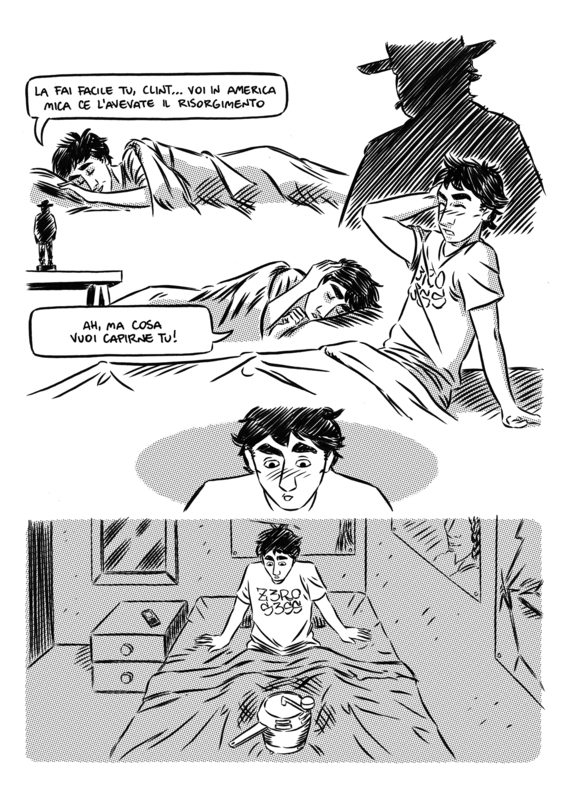 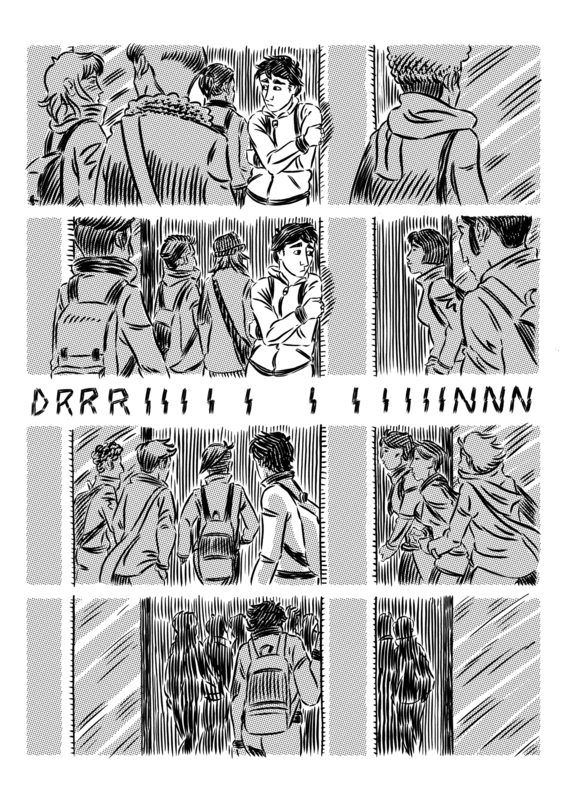 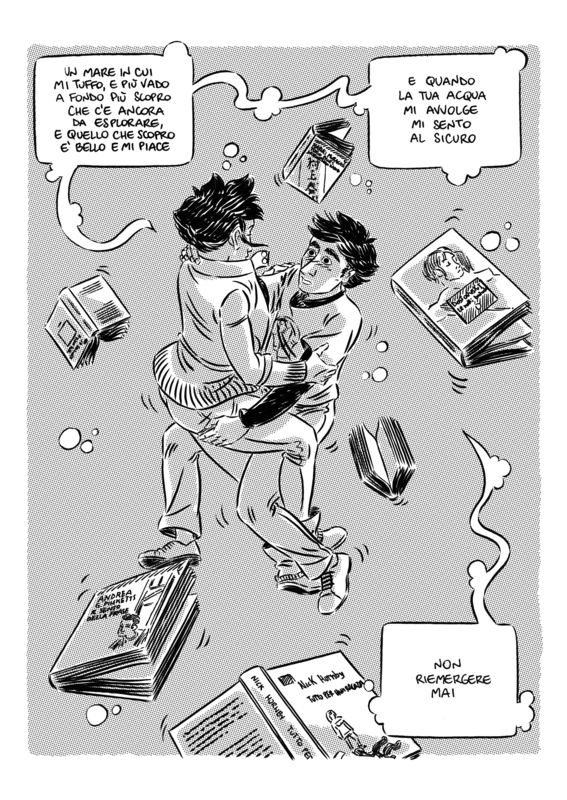 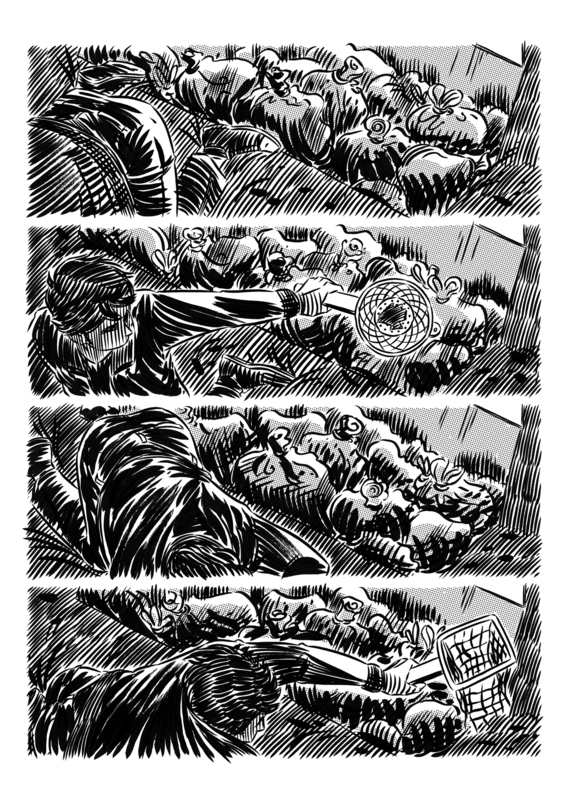 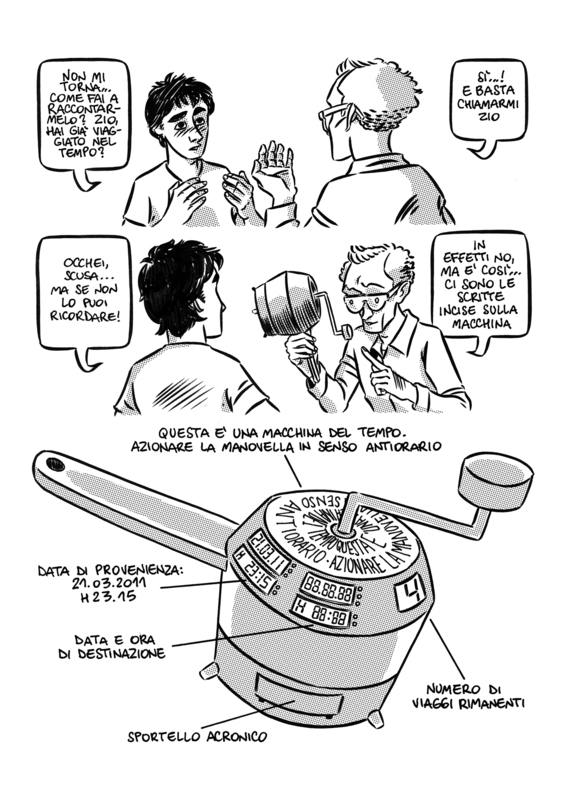 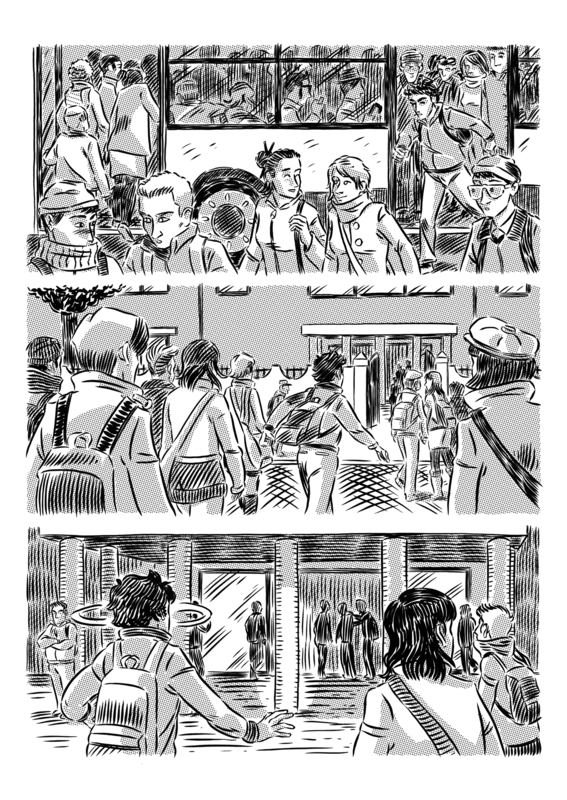 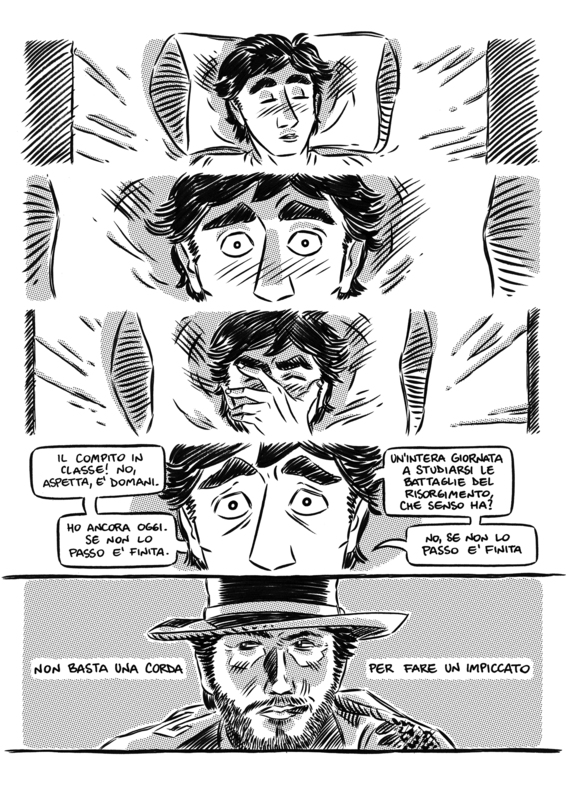 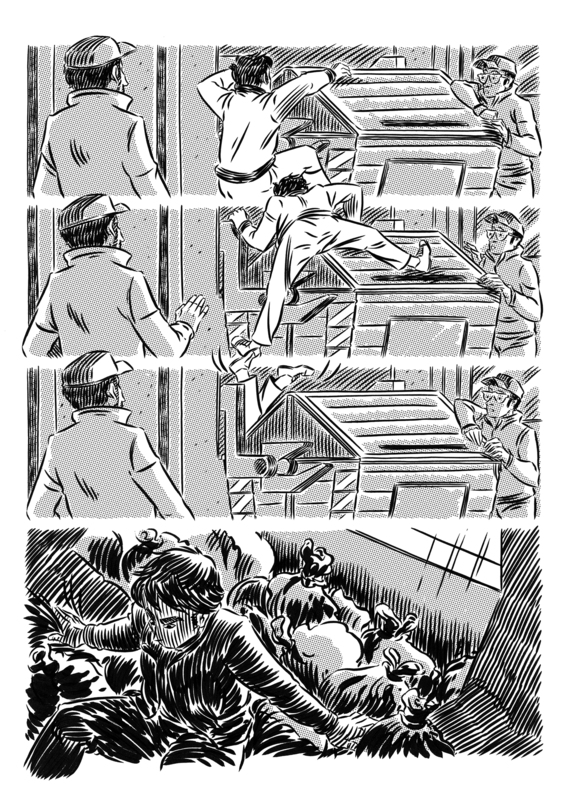 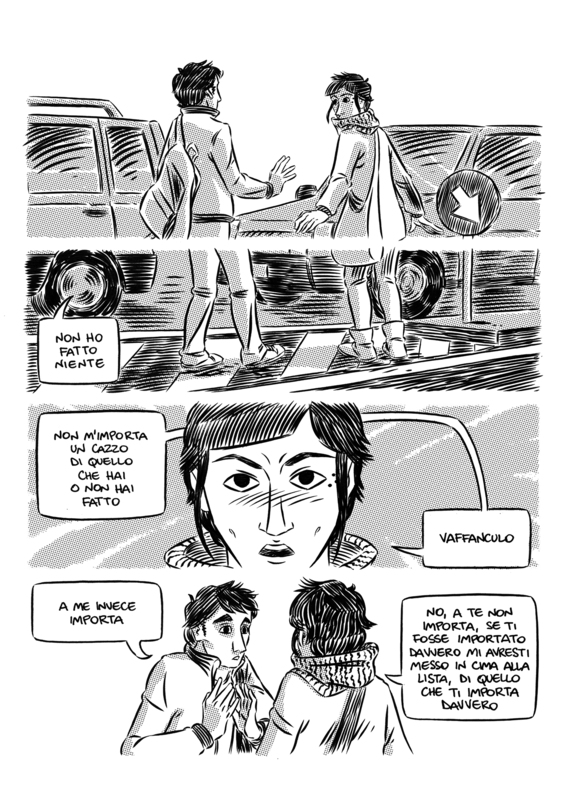 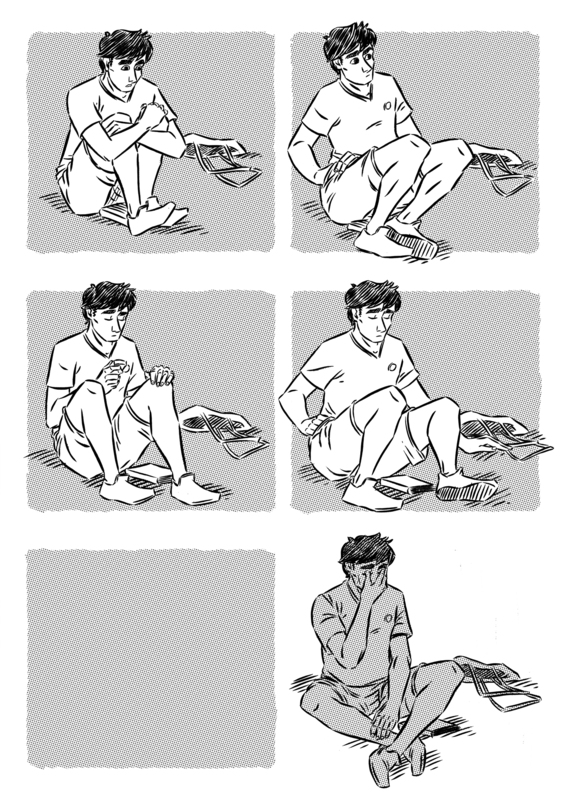 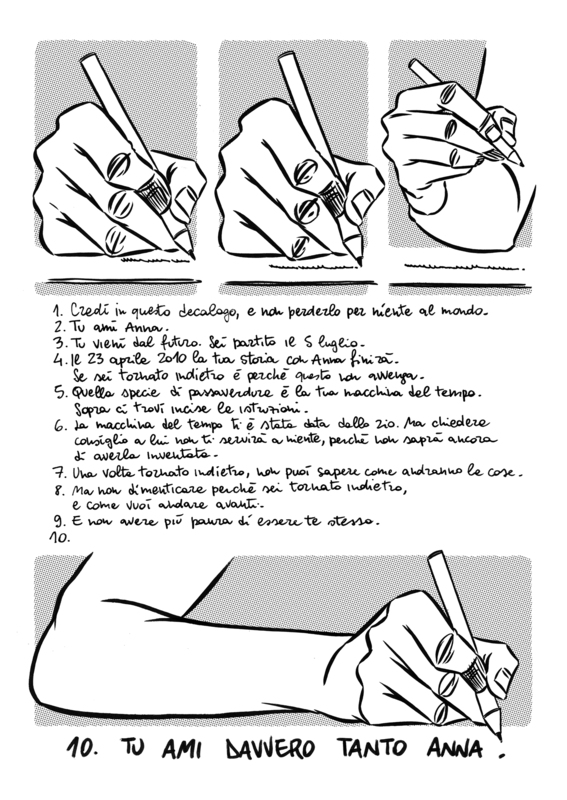 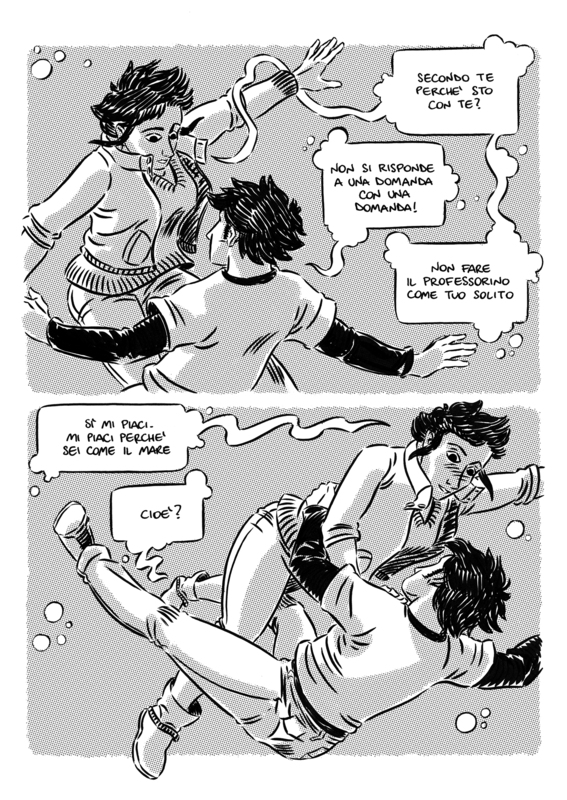 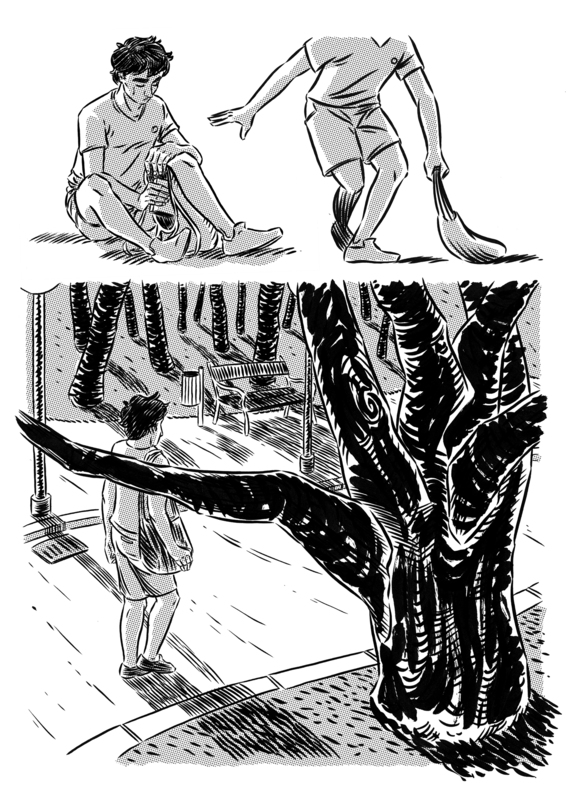 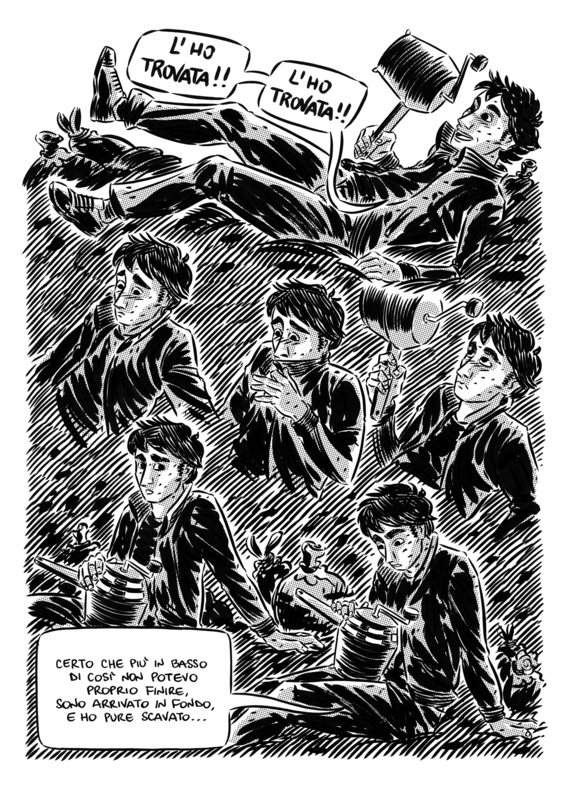 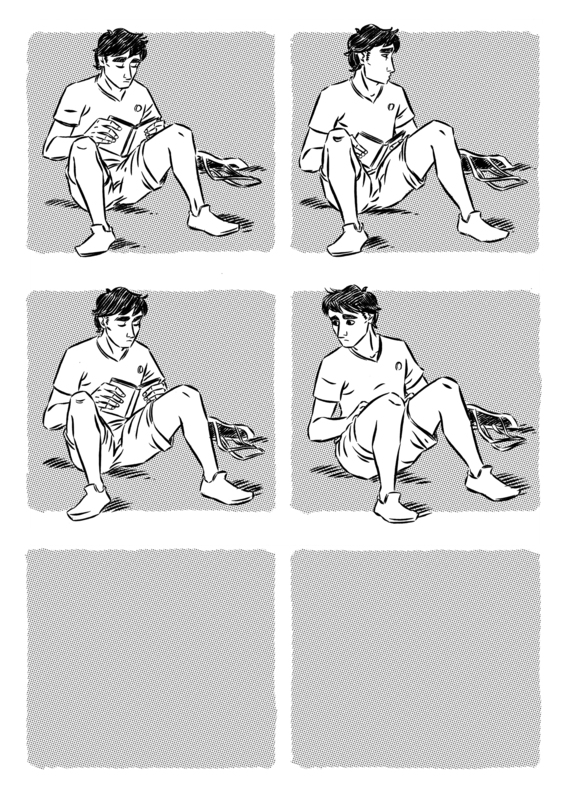 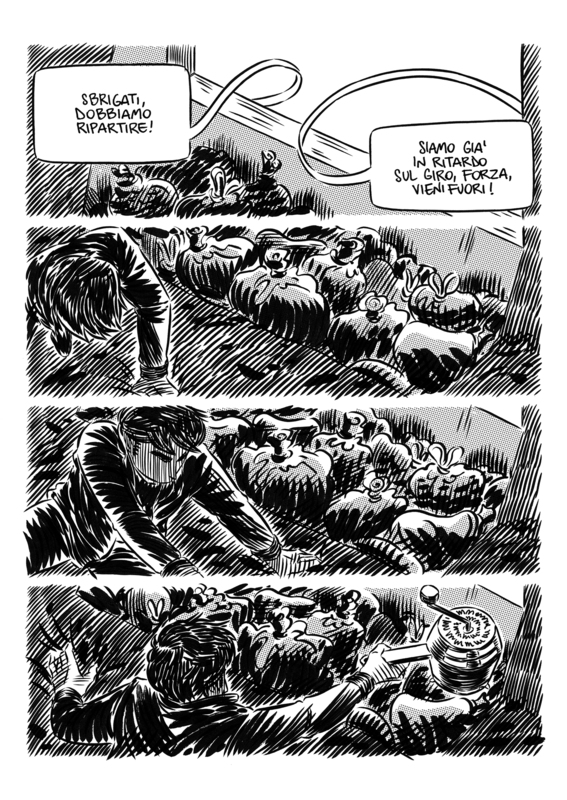 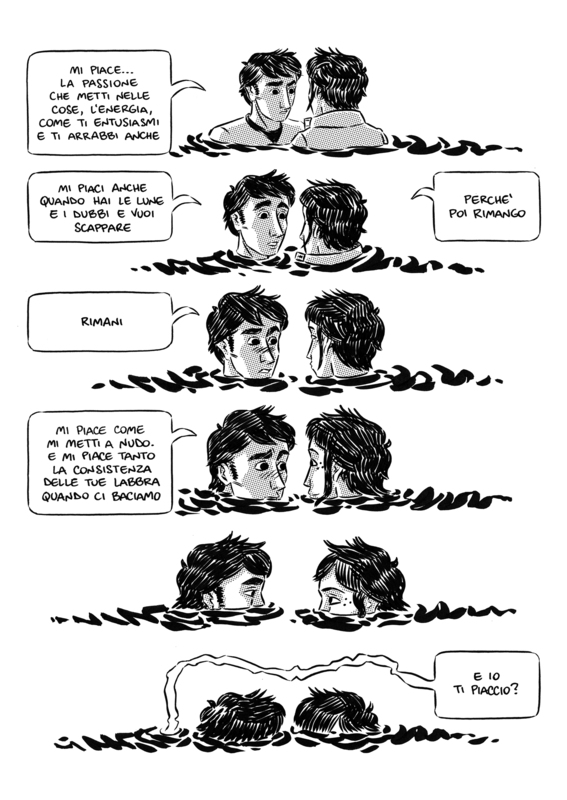 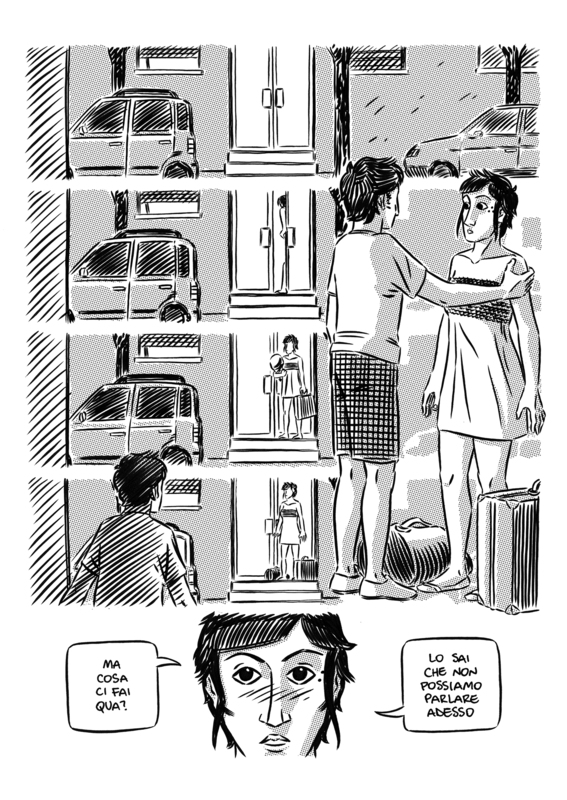 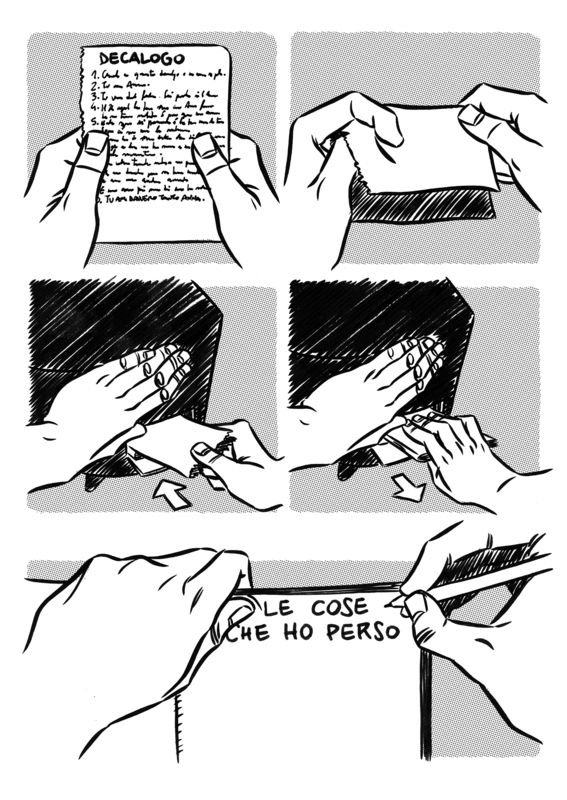 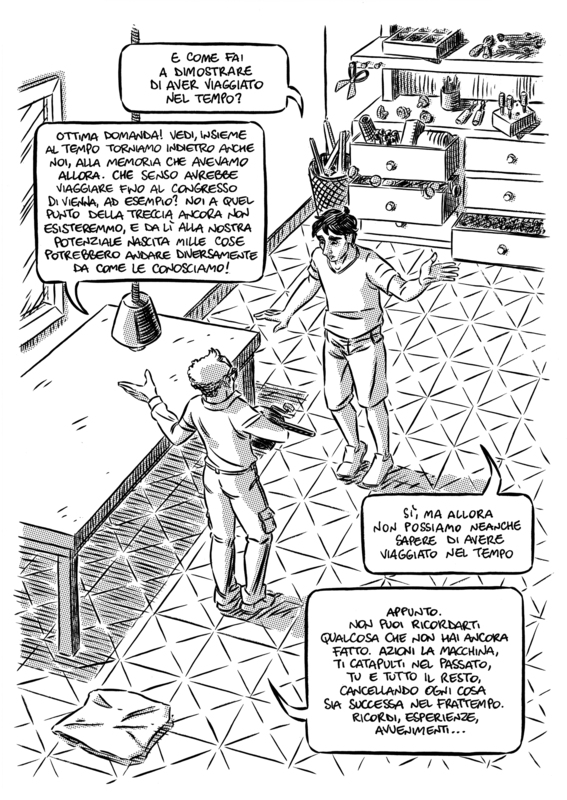 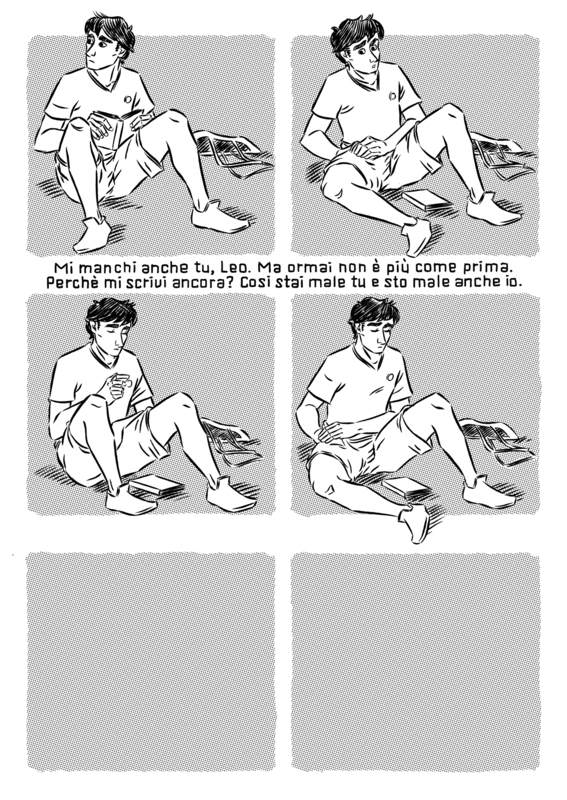 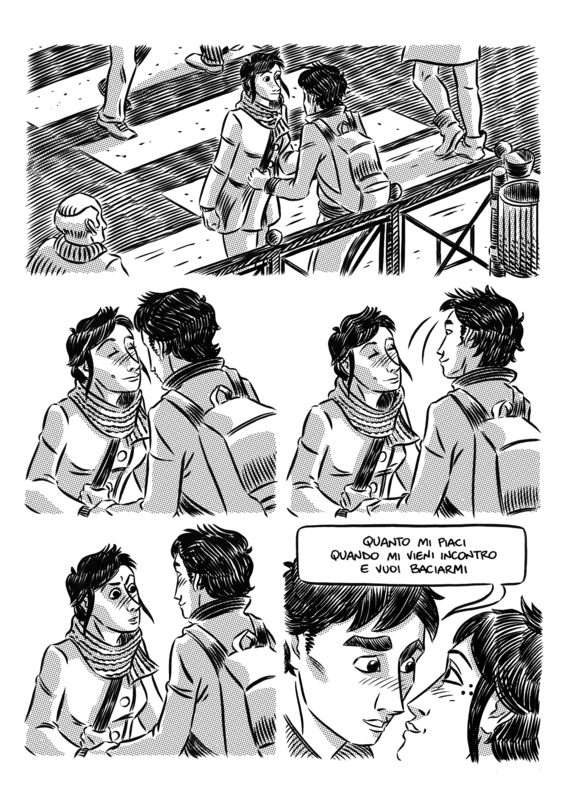 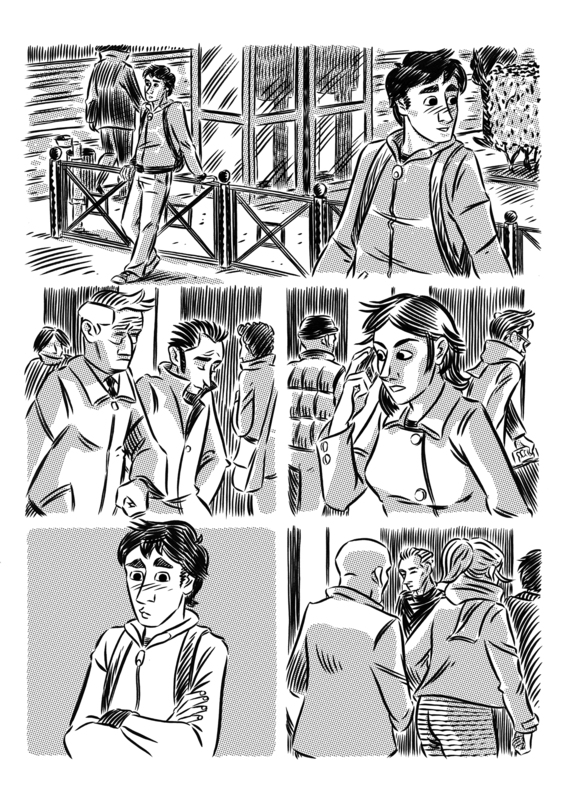 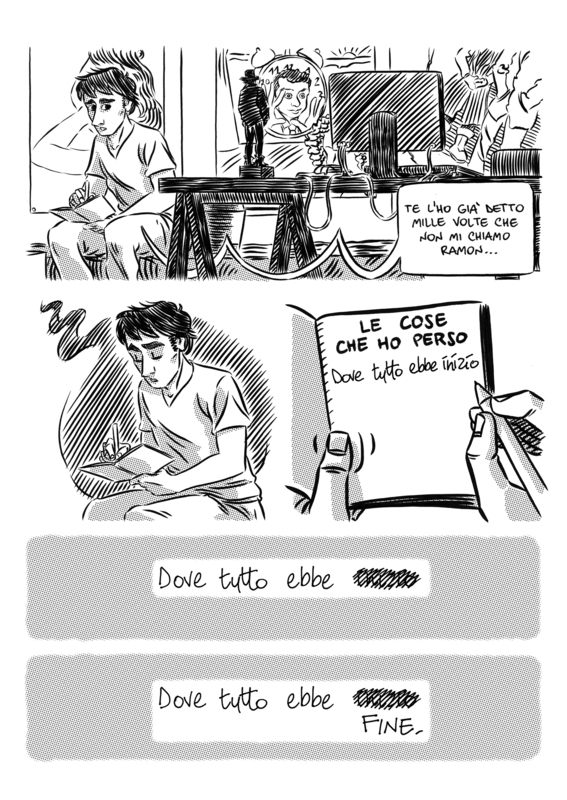 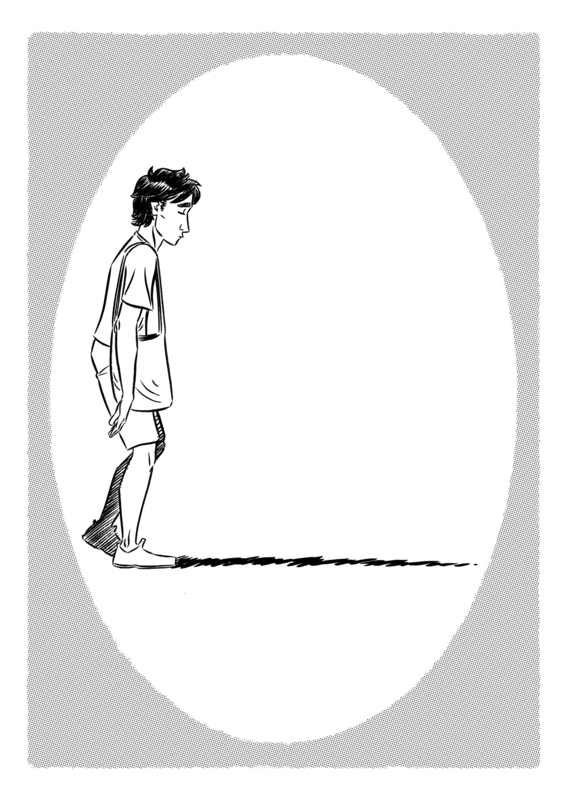 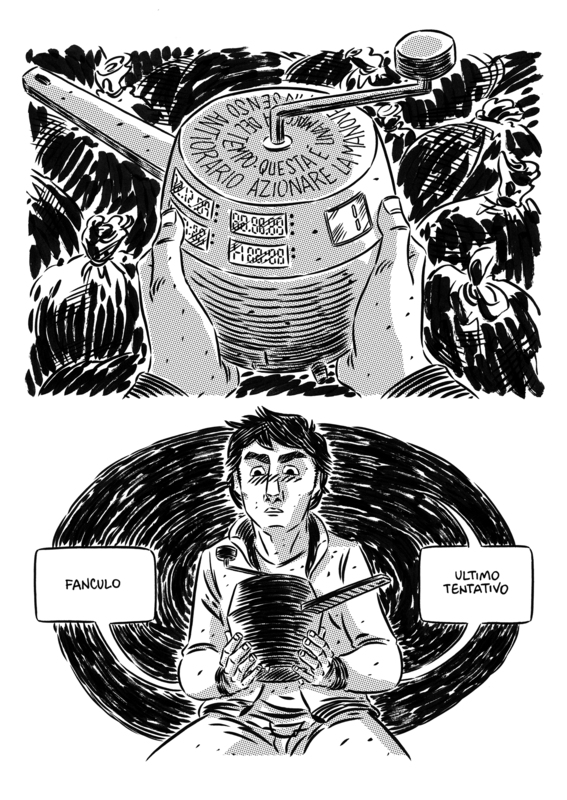 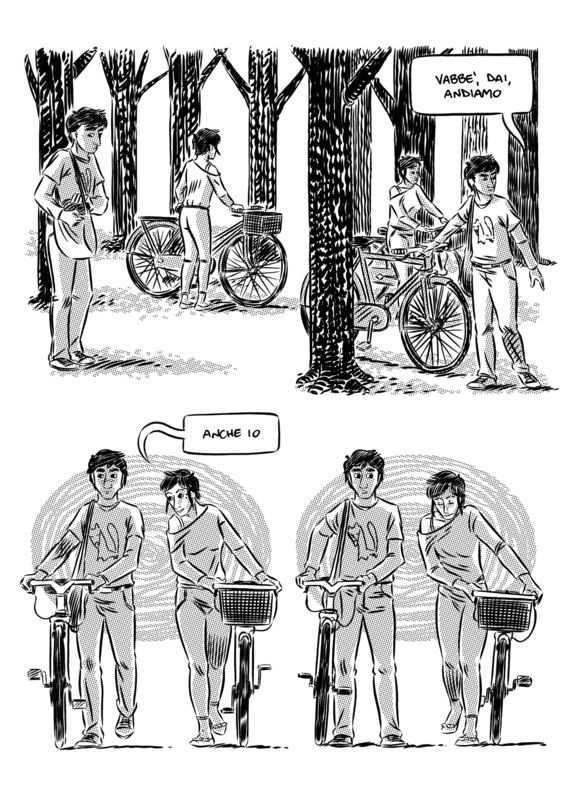 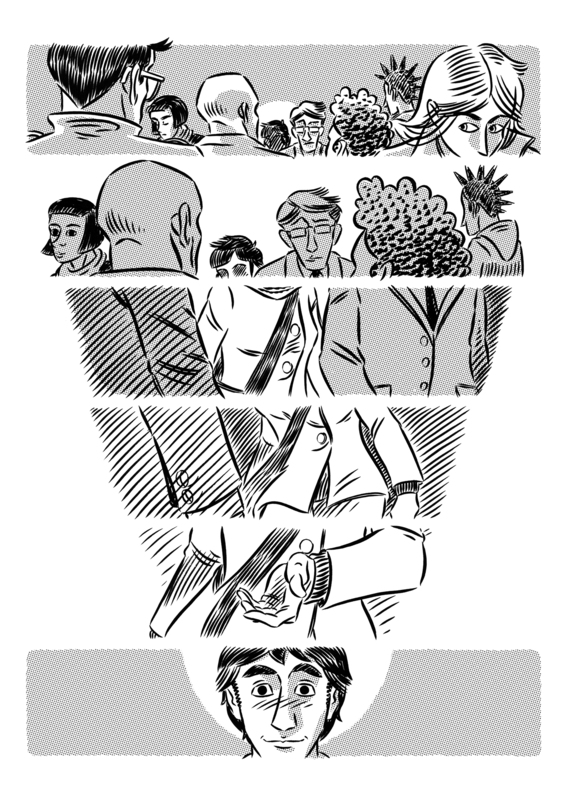 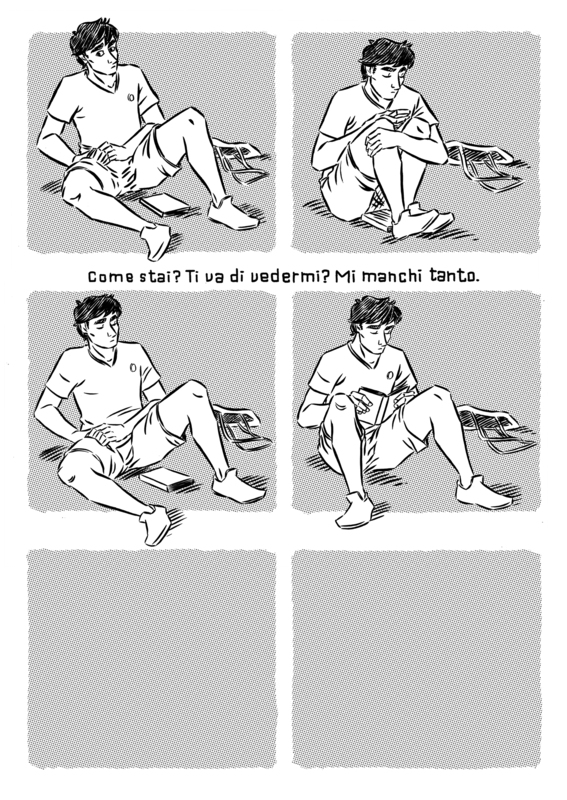 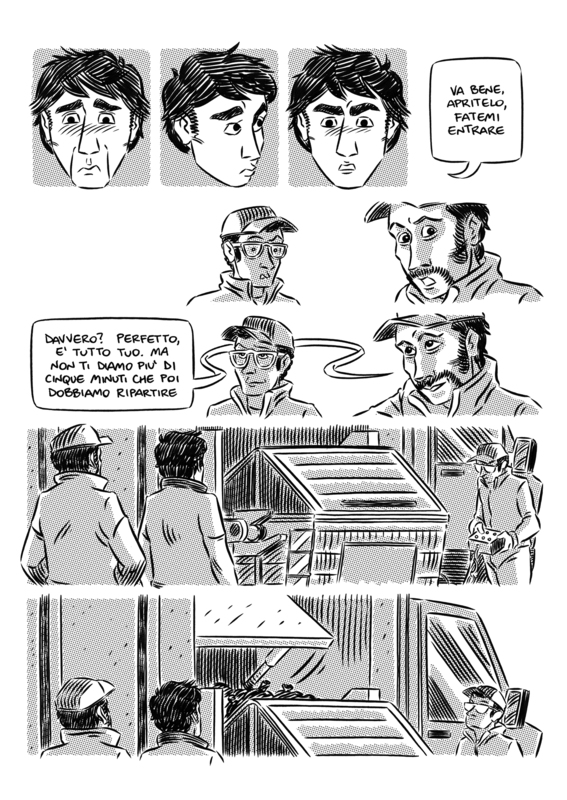 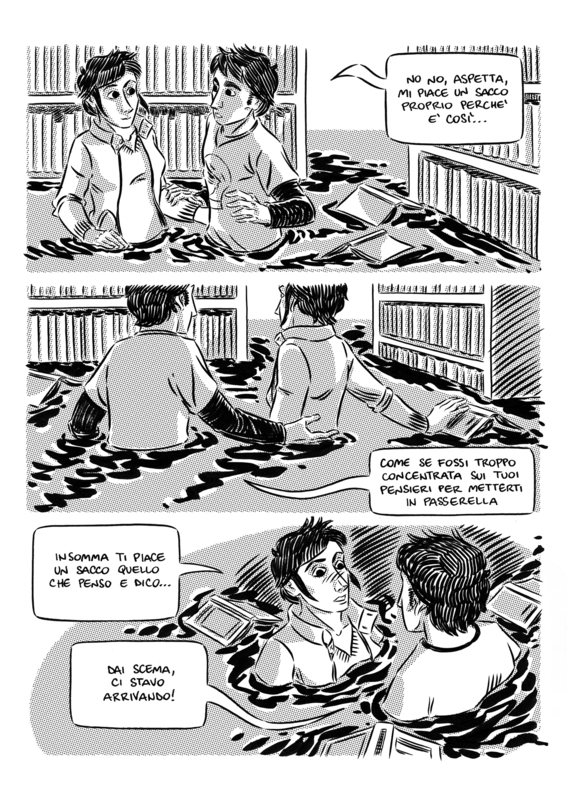 My first graphic novel, published in Italy by Tunué. 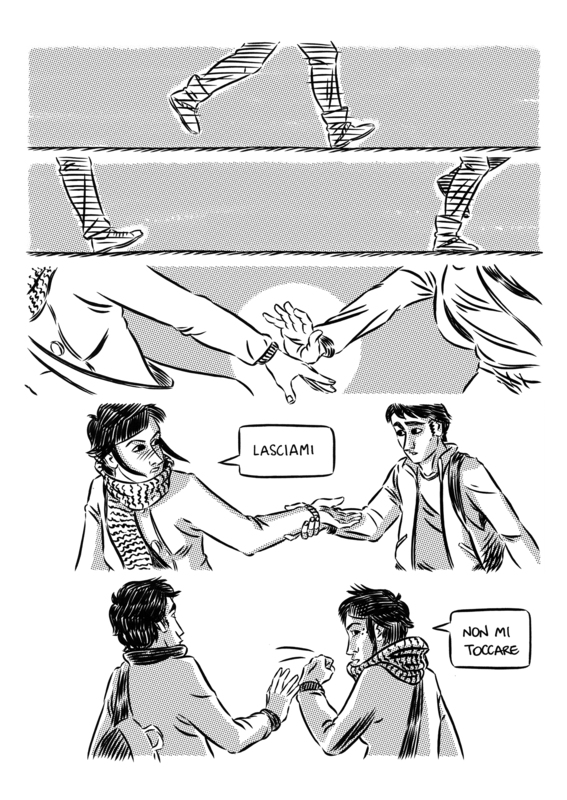 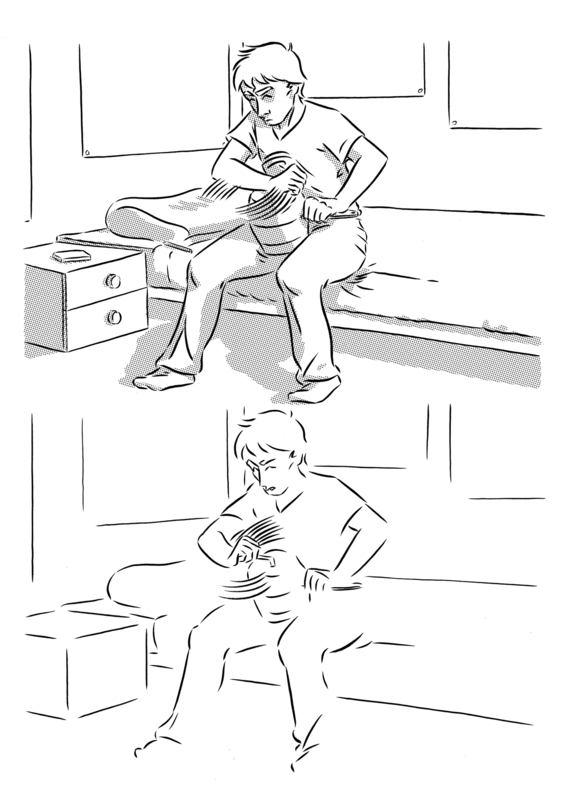 A "love & time travels" story. 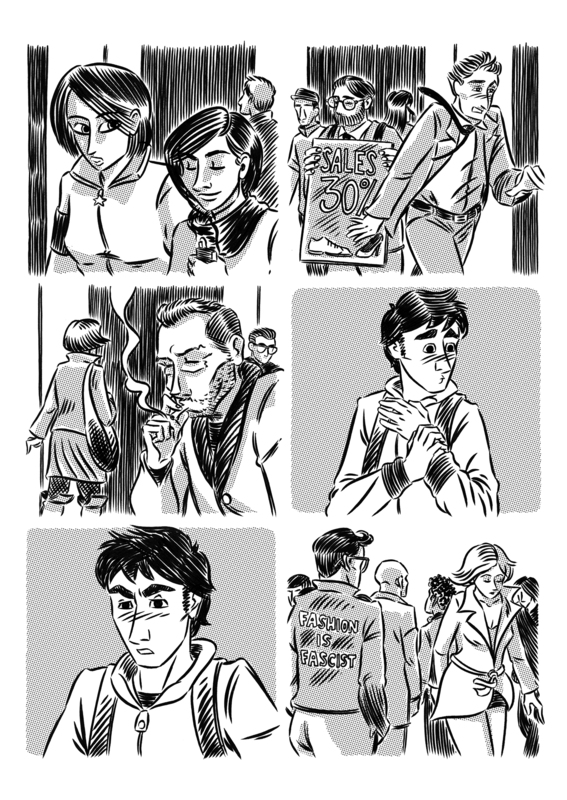 Eternal sunshine of the spotless mind meets Back to the future. 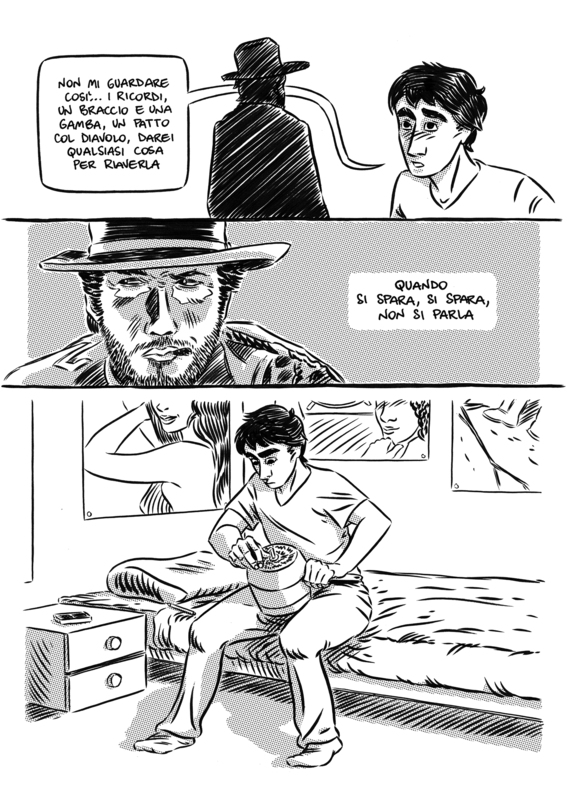 With Clint Eastwood.